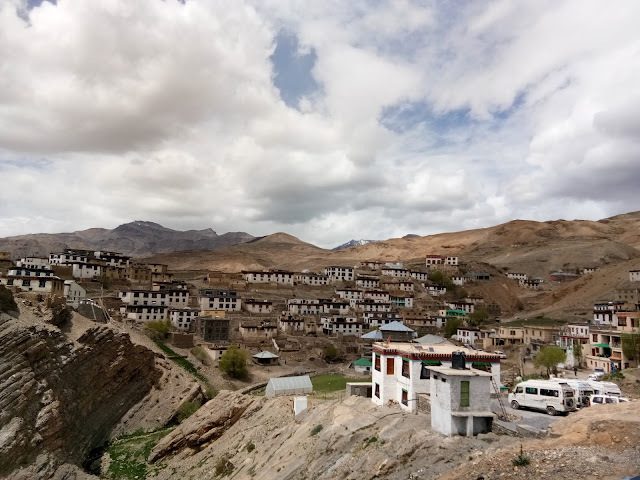 #kibber Village in the #spiti Valley. kibber Village is located at a height of 4270 meters from sea label and one of the hieghest village. Around 20 km from kaza.